A few months ago I published a post here on whether or not there was a war on supplements and today I found a news item on this site I follow that perpetuates that claim. Here is more negative news on omega-3 fatty acids. A study was recently published in the Journal of the American Medical Association Cardiology which looked at the data regarding 10 different trials on omega-3 fatty acid supplementation on fatal or nonfatal coronary heart disease or any major vascular events. They, of course, found that the data did not support any positive association between using omega-3 fatty acids and a decrease in fatal or nonfatal coronary heart disease or any major vascular events. While a critical look at the statistically analysis in the trials these authors examined reveals almost the exact opposite of these authors conclusion, the entire premise of this study is wrong. When looking at omega-3 fatty acids we cannot think in such a one dimensional frame that the uptake of O3 is enough. 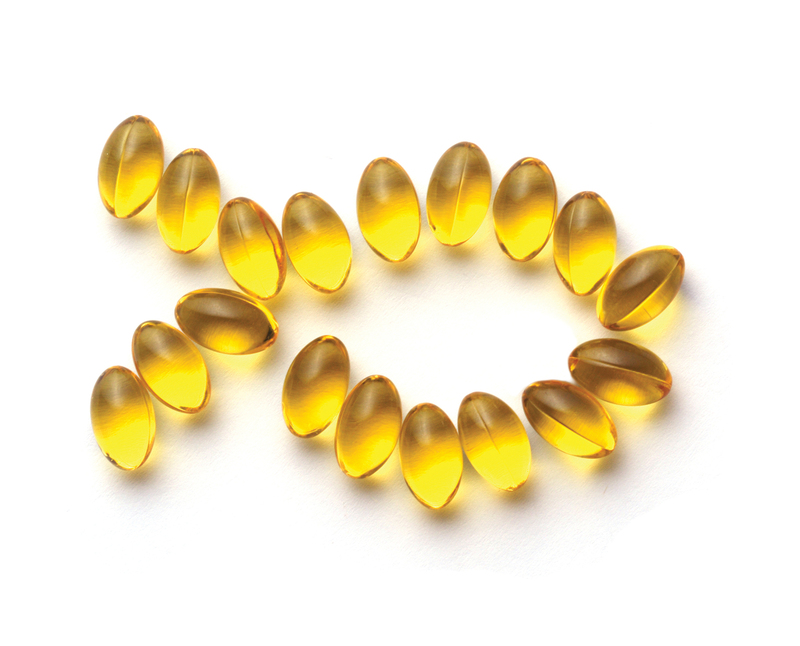 It is the ratio of O3 to omega-6 essential fatty acids which matters the most. We have to increase our uptake of O3 while decreasing our intake of foods high in O6 to make a significant impact on our health. O3 and O6 are essential fatty acids. EFA’s are fatty acids which our bodies cannot make on our own, we have to ingest them in order to get them. Our cells require EFA’s in order to function properly. EFA’s also include omega-9 fatty acids. The Omega-3 name comes from the position of the double bond at the end of the chemical chain, so O-3 has it’s double bond a the third carbon atom from the end of the chain. O-6 has a double bond at the 6th carbon atom from the end of the chain. We typically talk about O-3 and fish oil interchangeably, this is because wild caught fish oil is high in O3 fatty acids. There are many other sources of O3 in foods but these foods are not common in the western diet. What is more common is foods high in O-6. Corn oil has a 46:1 O6:O3 ratio, how much food do we eat, or drink, that has some form of corn in it? Soybean oil has a 7.8:1 ratio. Spinach has a 1:5.4 ratio, Brussels Sprouts has a 1:2.2 ratio. Dry roasted almonds has a ratio of 1987:1 and carrots have a ratio of 57:1. If you go down the list you will find many of the food we eat in the west that has little to no significant amounts of O3 fatty acids. Wild caught salmon has a 1:12 O6:O3 ratio and lobster has 1:20. The important thing to remember that the fish that is high in O3 is wild caught. Farmed fish are feed corn and soy just like massed farmed beef, chicken, or pork. Grass fed beef, chicken, or pork can be healthy as long as they are only grass fed and not fed corn or soy. The consensus opinion is that we need O3 in our diet and the easiest way to get it is by taking some sort of supplementation, typically in the form of fish oil. You also, though, need to watch how much you eat in terms of foods high in O6 fatty acids. It would be smart to include in your blood work a fatty acid profile to measure your O6:O3 ratio. In Western diets the ratio is found to average around 15/1-16.7/1, a ratio of 4/1 was associated with a 70% decrease in total mortality in cardiovascular disease in the literature. Taking O3 will have a positive effect on reducing your risk for cardiovascular disease, according to my read of the literature. If you are told you shouldn’t be taking fish oil or whatever your source of O3 is you should question why. There are almost no side effects or risks in taking O3 fatty acids. Only in a few rare instances might there be a reason to avoid it so I would question to discover what the reason to not be. If the reason is not a poor outcome but some concern that taking O3 is unnecessary, you might consider ignoring that request. While I am not a conspiracy theorist, you have to wonder where these views on supplements are really coming from.